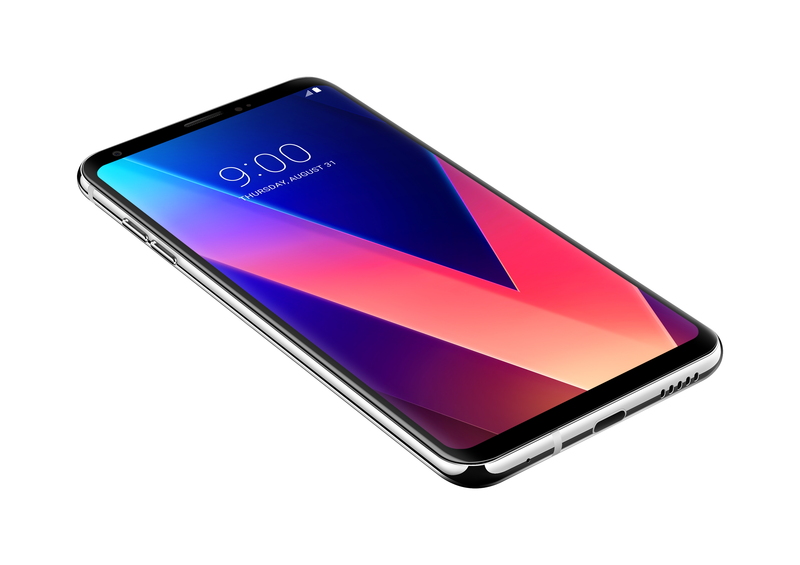 The V30 and V30+ are very similar devices—it's actually kind of strange LG even bothered to have different names for them. The V30 has 64GB of storage, and the V30+ has 128GB. The V30+ also comes with nicer headphones designed to take advantage of the HiFi DAC, which is built into both phones. Sprint has the V30+ for $38 per month on Sprint Flex, which is a two-year lease program. US Cellular has put the device up for order on its website, and the price is a bit lower on a monthly basis. You'll pay $30.20 per month for 30 months ($906 total). So, the term is a little longer, but it's not a lease. The regular V30 on USC is $28.32 per month ($849.60 total). It comes down to whether or not US Cellular has the coverage you need.